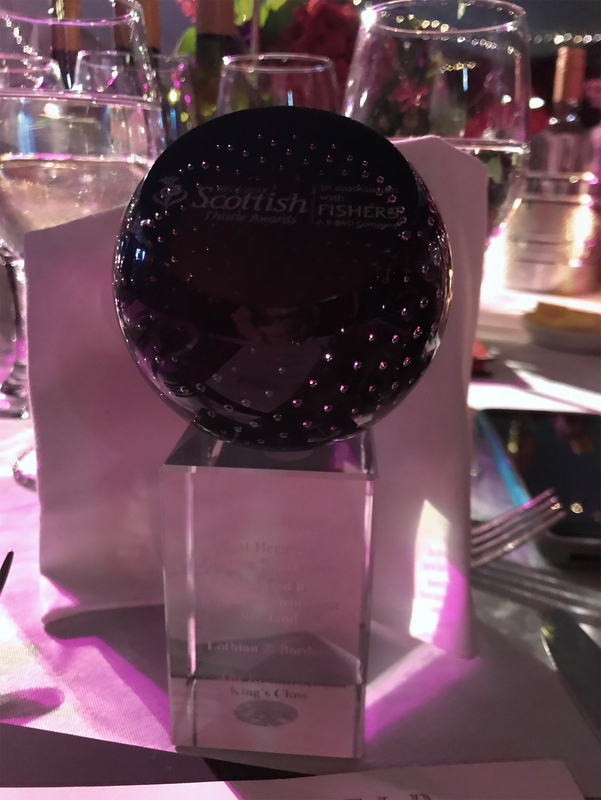 The Real Mary King’s Close Scoops Two Prestigious Awards! What a Monday morning feeling to arrive into the office as award winners. 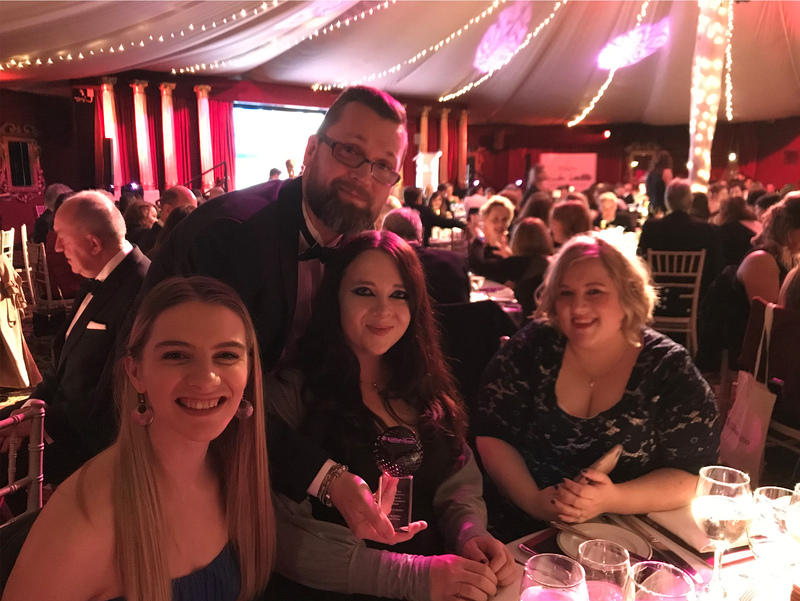 We’re chuffed to share the news that we walked away with both the Best Visitor Attraction and Best Heritage Tourism Experience titles at the Lothian & Borders regional finals of the Scottish Thistle Awards. What are the Thistle Awards and why are they important to us? VisitScotland’s Scottish Thistle Awards celebrate success, innovation, excellence, and best practice in Scotland’s tourism and hospitality industry. It’s even been said that they are the tourism industry’s answer to the Oscars. So, what can we say. 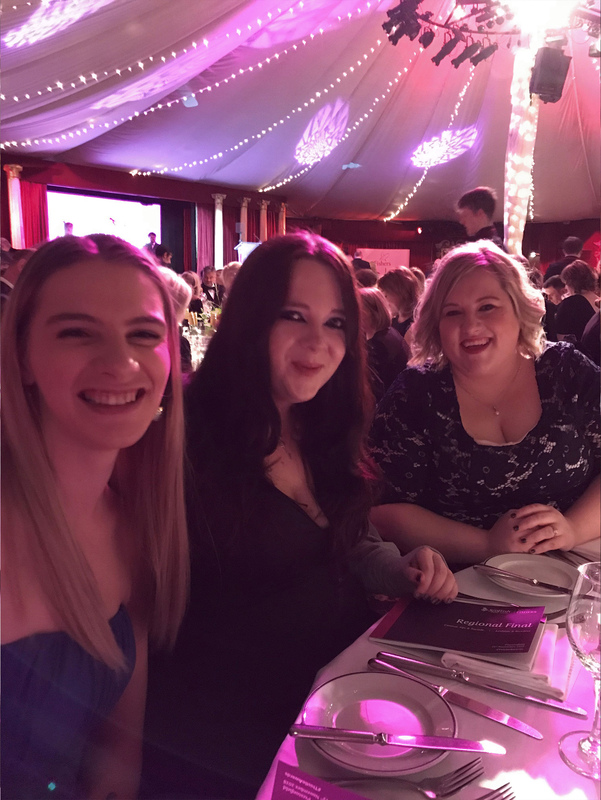 We grabbed our glad rags, got our selfie poses ready, and made our way to the magnificent Prestonfield House in Edinburgh to mingle with the industry’s movers and shakers. Wow… two regional final nominations, and two regional wins. The Real Mary King’s Close encourages guests to step down into Edinburgh’s hidden history. Our guests explore a unique warren of preserved streets and spaces located underneath the city’s famous Royal Mile as we tell the intriguing real stories of Edinburgh’s past residents. These fantastic awards recognise that every aspect of our guest experience is developed with love, a sense of pride, and an enthusiasm for both our rich history and delivering outstanding customer service. It’s very much the cherry on top of an extraordinary record-breaking 15th anniversary year. Our sparkly new awards already have pride of place in the attraction . We’re now on the countdown to the national Thistle Awards final which will take place on the 14 March 2019. The cream of the crop of Scotland’s tourism industry will be competing for lots of prestigious titles, and we’re keeping everything crossed for another win. Next PostNext 5 Easy Christmas Gift Ideas!